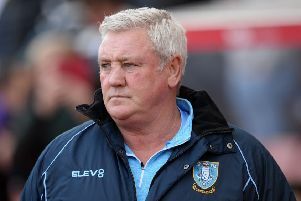 Sheffield Wednesday’s unbeaten start to life under Steve Bruce ended at the 12th game as the club that sacked him in October ended his current team’s late play-off push. Aston Villa scored two stoppage-time goals through Albert Adomah and Tammy Abraham to seal a victory that strengthens their own bid for the play-offs but effectively ends Wednesday’s late surge. Sometimes you don’t get what you deserve and it was one of them games. 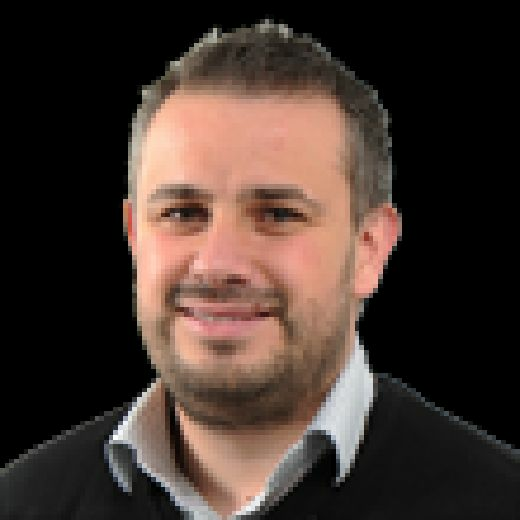 Wednesday were headed towards a seventh draw since Bruce took charge at Hillsborough on February 1, that would have kept them within four points of Villa in sixth place, albeit back in 12th. However, Kodija and Abraham struck from close range to inflict a first defeat on Wednesday in the Championship since mid-January and deal a hammer blow to their top-six chances. Bruce began the campaign as Villa manager but was sacked on October 3 after a run of just one win in nine games, despite having taken the club to the Championship play-off final in his first season. Bruce said: “It is cruel at times, certainly it was one of those days. “Certainly, in the second half it was a bit of an onslaught and we just needed that break which never came, unfortunately. “In terms of the way we played I couldn’t have asked for anything more and on another day you win the game which was what we were looking for. “The way we went about our work was admirable - they needed and deserved a break. It would have been great to get the result because it would have put us right in amongst it. “The big turning point was the penalty. Big moments in big games, you need to take them chances and unfortunately we haven’t been able to take it. He was happy after seven minutes when Gary Hooper struck. Hooper stroked home George Boyd’s ball across the area after Michael Hector had picked out the left winger with a ball over the top. It was Hooper’s first goal of a season blighted by injury, and on his second start since returning from groin surgery undertaken in November. But Wednesday’s lead was shortlived, Tyrone Mings hit a long ball to the right wing which looked out of reach for Andre Green but he stretched to get a boot on the ball and divert it to the edge of the area where John McGinn sidefooted it home first time. Steven Fletcher spurned a golden chance to restore Wednesday’s lead on 57 minutes when he fired a penalty kick too close to Villa goalkeeper Jed Steer after the Scotland striker had initially been hauled down by Tyrone Mings following Barry Bannan’s floated ball over the top. It was heading towards a draw when Adomah bundled home the winner from a rebound off Jonathan Kodjia’s shot and then Abraham raced through and slotted the ball under Kieren Westwood.